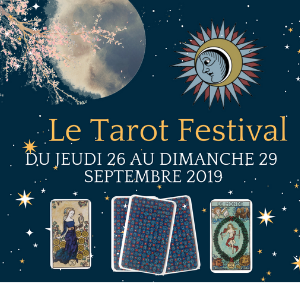 Tarot readings in Paris now available in English! I am an experienced tarot reader living in Paris, and can provide tarot readings in English, complete with cute French accent. 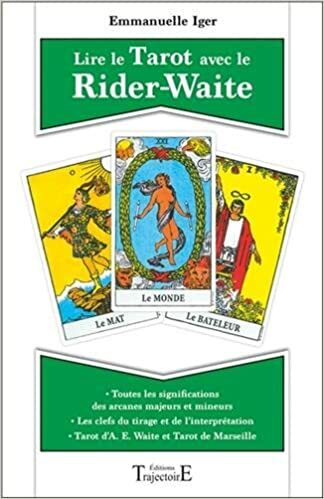 I use the Rider-Waite deck, which is the most popular in the US. My readings are based on interaction with the seeker and explanation of the card meanings in the context of the seeker’s question – I am not a psychic. I rely on my intuition and on the wonderful tool Tarot is; what it will provide is advice, clarification and solutions. You can book your reading now. Just enter your email and tell me about your schedule so we can agree on a mutual time. I usually read at my place in Paris 13 ; we could also arrange a meeting by Skype if you’re not in Paris (you’d need to have your own deck of cards with you). The reading takes about an hour, for 70€. Contact me as well if you are interested in Tarot lessons in English. 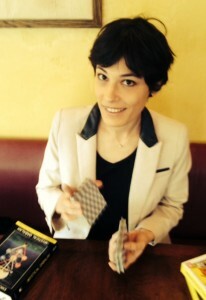 I can help you form your own understanding of the cards by providing you with a sound structure and a very clear logical system.